Innovative spaces inspire innovative thinking – that's why we've invested £450 million into our facilities and campuses in the last 10 years. At NTU you'll master your field, with the support of dedicated postgraduate study spaces and outstanding facilities. As a postgraduate student your expectations of study and research are considerably different to undergraduate students. We have nearly 100 dedicated postgraduate study spaces in our Boots Library, along with a bookable study room for group projects, giving you the right environment to excel in your studies. The Equestrian Centre is an essential resource for our postgraduate Equine Health and Welfare students. The impressive centre includes our 60 x 40m Mary King Arena, Outdoor Riding School a Performance Analysis Room and much more – all of which are used from research to workshops. Visit the ARES school site for more information about our world-class facilities. We encourage all of our postgraduate students to really get stuck in with some hands-on experience with industry-standard equipment. That’s why you’ll not only be well-trained but actively encouraged to get to work using our CNC lathe, 4 axis miller, waterjet cutter and plasma cutter. Visit the ADBE school site for more information about our world-class facilities. 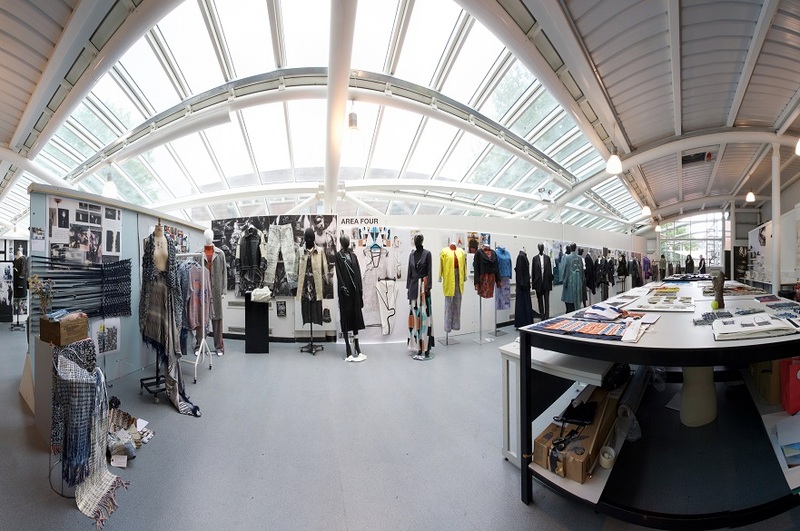 The Bonington building now includes a dedicated MA studio for students studying at postgraduate level. 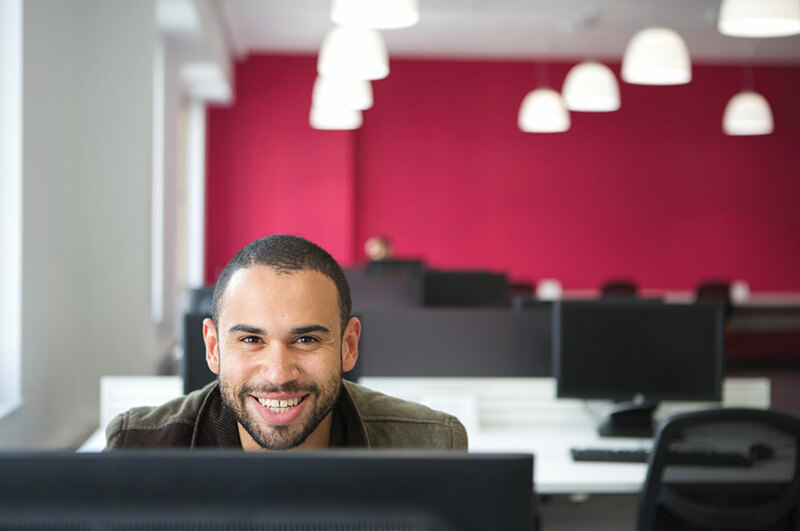 It's a relaxing environment with a strong sense of community, where you'll always have a place to work. Visit the A&D school site for more information about our world-class facilities. You’ll have access to one of the largest student newsrooms in the UK with a postgraduate Journalism degree at NTU. 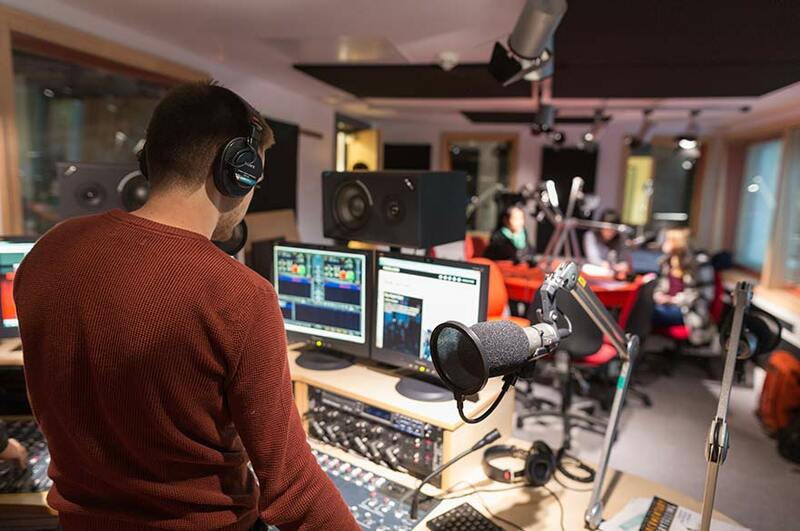 Our CBJ houses 96 work stations all with specialised production software, a TV studio including a green screen, a TV production gallery and three radio studios. If that’s not enough, you can get involved with the Freeview channel Notts TV who operate just downstairs from the newsroom. Visit the AAH school site for more information about our world-class facilities. 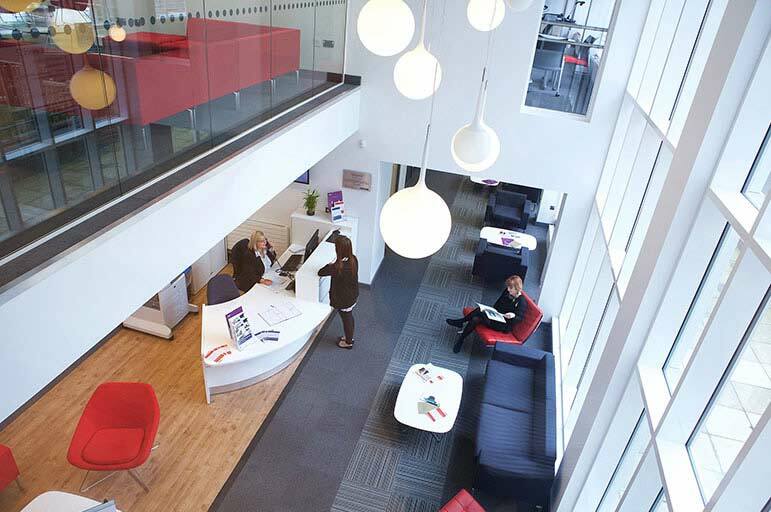 Our impressive Legal Advice Centre at NTU provides our students with outstanding opportunities to work under the supervision of qualified solicitors to provide free legal advice and assistance to individuals and communities, providing access to justice and seeking to fulfil otherwise unmet legal need. Visit the NLS school site for more information about our world-class facilities. 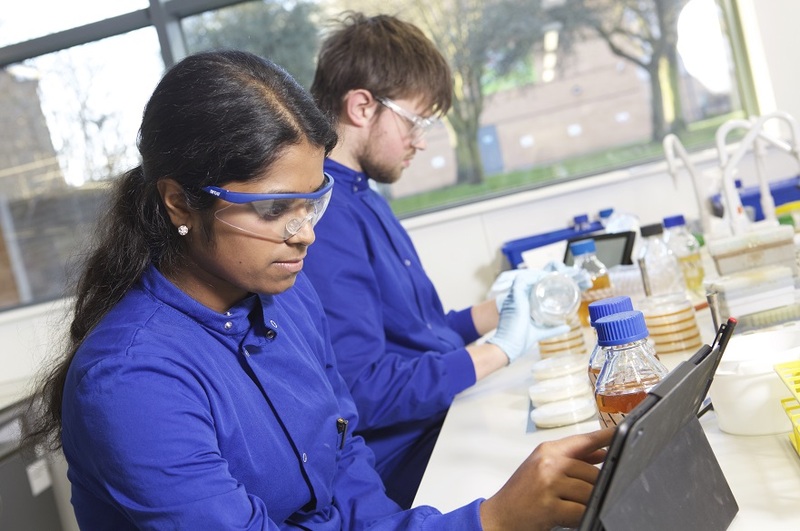 Featuring some of the best research and teaching facilities in the UK, the Superlab in our Rosalind Franklin building houses facilities for up to 200 students, all with access to a head set and receiver to tune into your own tutor and lab session. Pioneering solutions to help you learn, all lab results are recorded or photographed on a tablet and uploaded for you to work on outside of the lab. Visit the SAT school site for more information about our world-class facilities. All courses at NTU are focused on increasing your employability, so our psychology laboratories are designed with industry in mind. 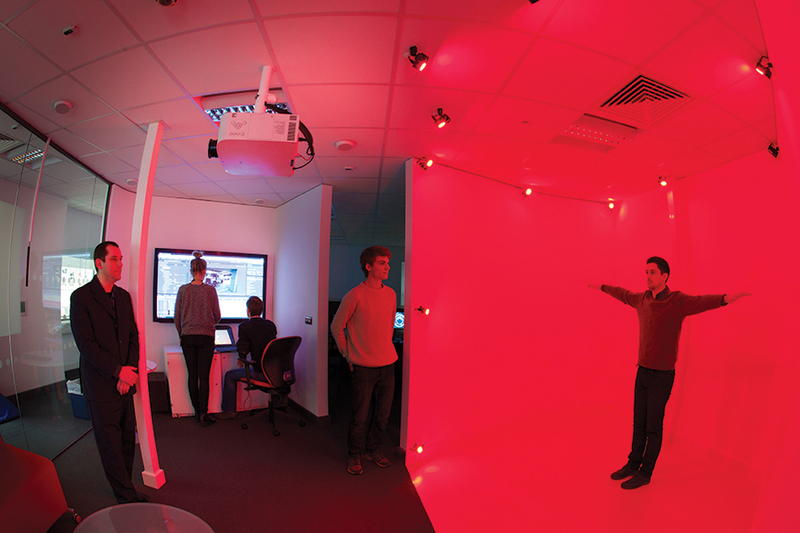 We’ve recently invested in tons of new facilities to give you the experience you’ll need, including an EEG system, fixed and mobile eye-tracking facilities, a human communication and social interaction laboratory and dedicated facilities to support research into computer gaming and cyber-psychology. Visit the School of Social Sciences site for more information about our world-class facilities.